Yeti started producing bikes when mountain biking came into fashion. They’ve been at the forefront of mountain biking for years. They know where it’s going and they always have done. Founded by John Parker in 1985, Yeti are one of the forefathers of mountain biking. From the late 80s to the early 90s, Yeti created an eviable name for themselves within the mountain bike world. John Parker was a welder who worked within the film industry making movie sets. He also worked part time for a sleeping bag company whose products were named… Yeti. Unfortunately, Parker had a bad accident which resulted in him being hospitalised. During this time he chose to sell off his favourite motorbike to help fund a start-up bike company his friend owned. Incorporating his welding skills with this new-found business opportunity, Parker began to create the first Yeti frames. Yeti (sleeping bags) eventually went out of business so there was no trouble with Parker using the name for his bikes! 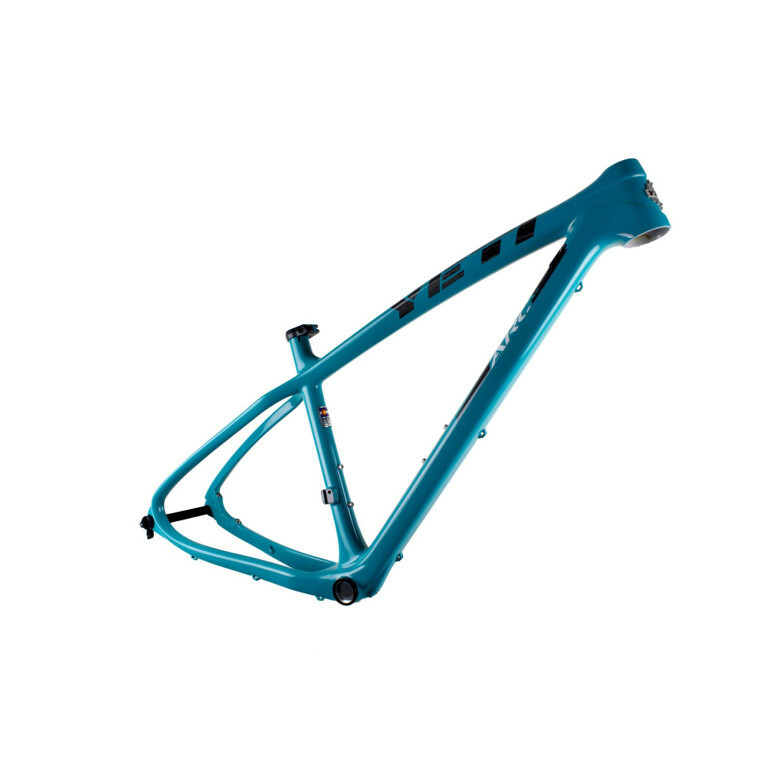 Originating in California, Yeti started making their first bikes at the time where mountain biking was riding a peak of popularity in America. Yeti made their first move of premises to Colorado in 1991 after the first Mountain Bike World Championships was held there. This allowed them to get in on the action and helped market their bikes to potential customers. It was the right place at the right time. John Parker gave the choice of colour to his wife, Linda. After a lot of consideration she chose the desert turquoise colour of good friend Terry’s bike. 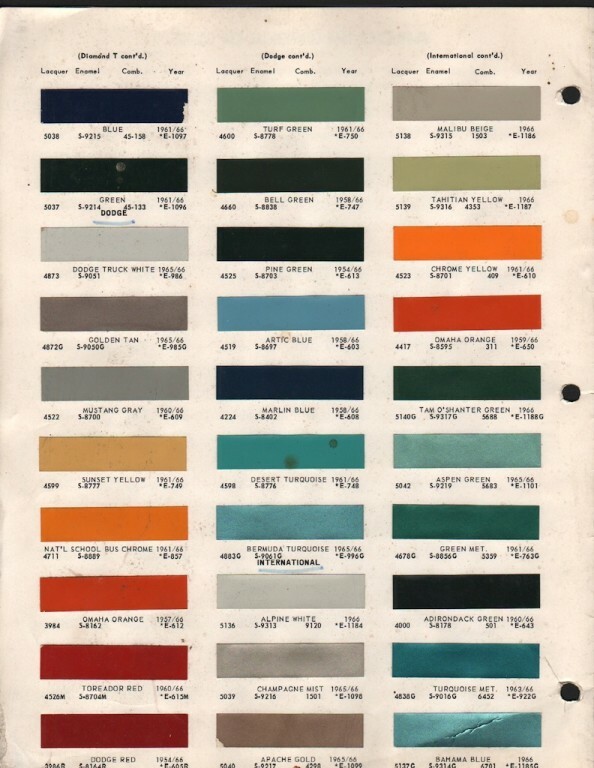 Throughout the years, wet paint was changed to powder paint but the colour stayed the same. 1984 – John Parker has a big speedway crash. 1985 – John sells his motorbike and buys a frame jig and some chromoly tubing and makes a few frames. 1986 – Yeti produce their first catalogue. 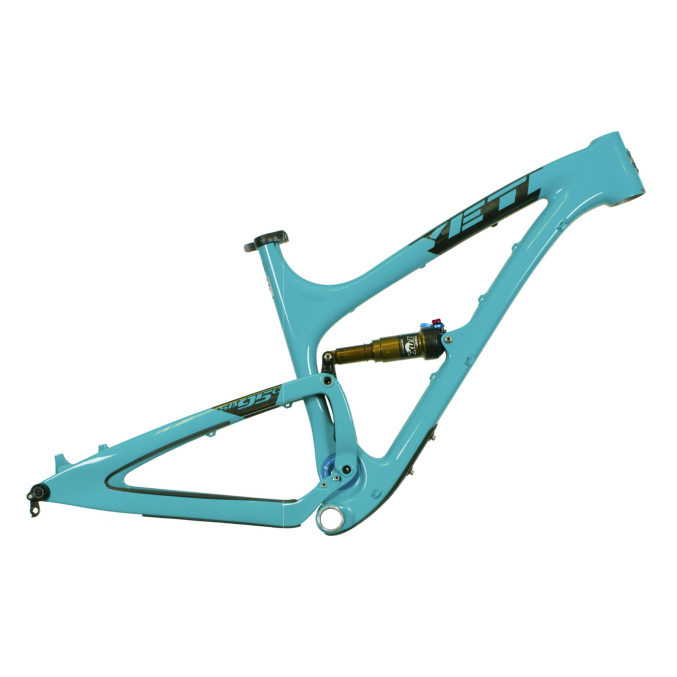 1988 – Yeti release the FRO – an iconic bombproof race bike. 1990 – John Tomac and Julie Furtado sign for Yeti. The ARC frame is born. 1991 – Yeti move to Durango. 1992 – Missy Gioive rides for Yeti. 1995 – Yeti is sold to Scott Sports Group. Mert Lawill starts working with Yeti. 1997 – Scott Sports Group puts its bike brands up for sale. John Parker gets fired from Yeti. 1999 – The Durango factory closes. Volant Sports buys Yeti. New factory opens. 2001 – Yeti employees buy the company and revive the name. Chris Conroy becomes president and general manager. Chris Conroy is still charge. They’re still based in Colorado (in Golden). Yeti continue to have their finger on the pulse. 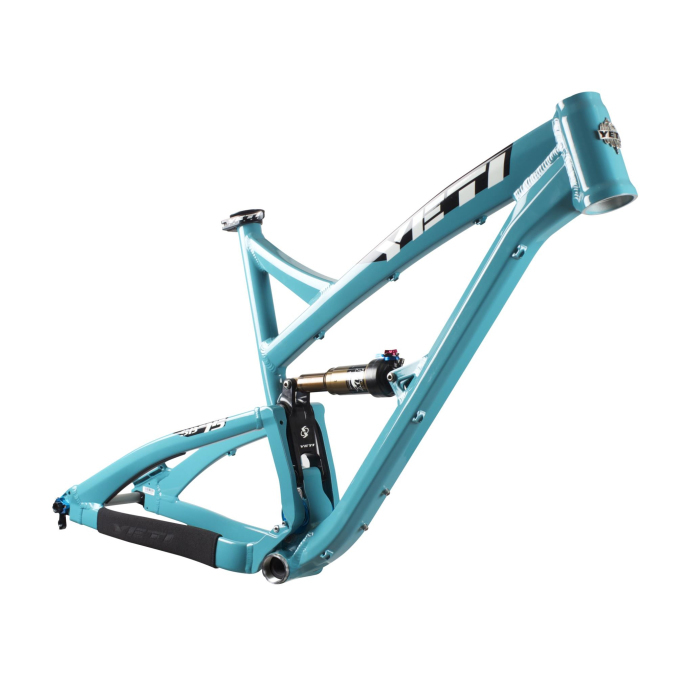 Yeti these days focus on big-wheel trail riding, 27.5″ wheel enduro racing and cutting edge carbon construction. In other words, the three main trends of mountain biking in 2014! Tagged America, full suspension, Mountain Biking, mtb, sb66, sb75, sb95, Switch Technology, tomac, yeti. Bookmark the permalink.